A comfortable Double Bedded En-suite room with Freeview TV, tea and coffee tray, hairdryer, Free Wifi, complementary toiletries, fresh towels, alarm clock radio and iron & ironing board. 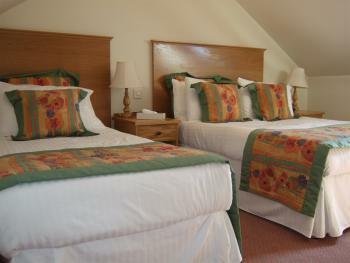 Some of our rooms are attic rooms if you are not able to manage the stairs then please inform us in the request section. Breakfast Included. 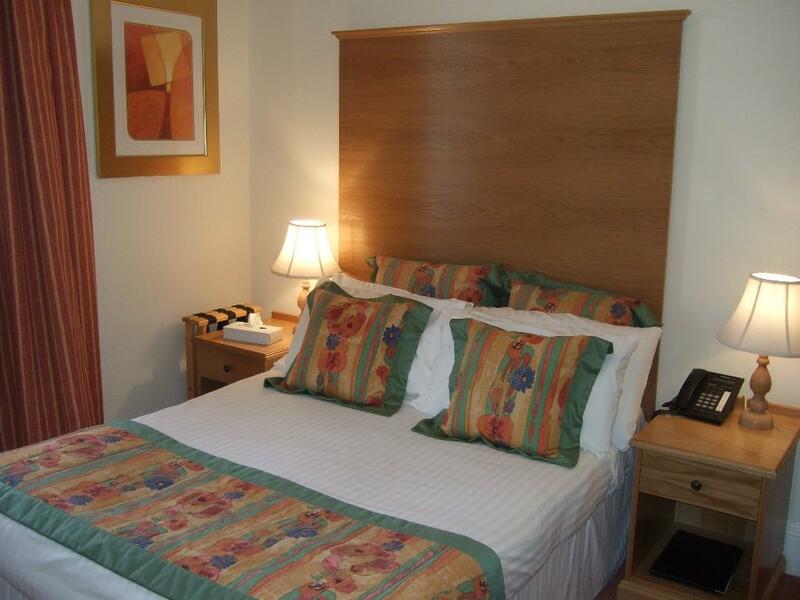 A comfortable Double Bedded En-suite room with Freeview TV, tea and coffee tray, hairdryer, Free Wifi, complementary toiletries, fresh towels, alarm clock radio and iron & ironing board. 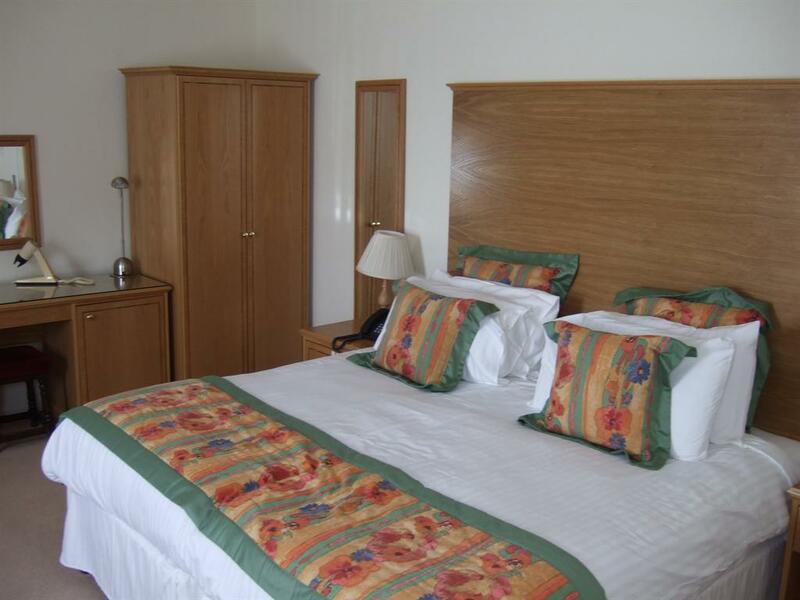 Some of our rooms are attic rooms if you are not able to manage the stairs then please inform us in the request section. A comfortable King Size Bedded En-suite room with sofa bed. Freeview TV, tea and coffee tray, hairdryer, Free Wifi, complementary toiletries, fresh towels, alarm clock radio and iron & ironing board. Some of our rooms are attic rooms if you are not able to manage the stairs then please inform us in the request section. Breakfast Included. 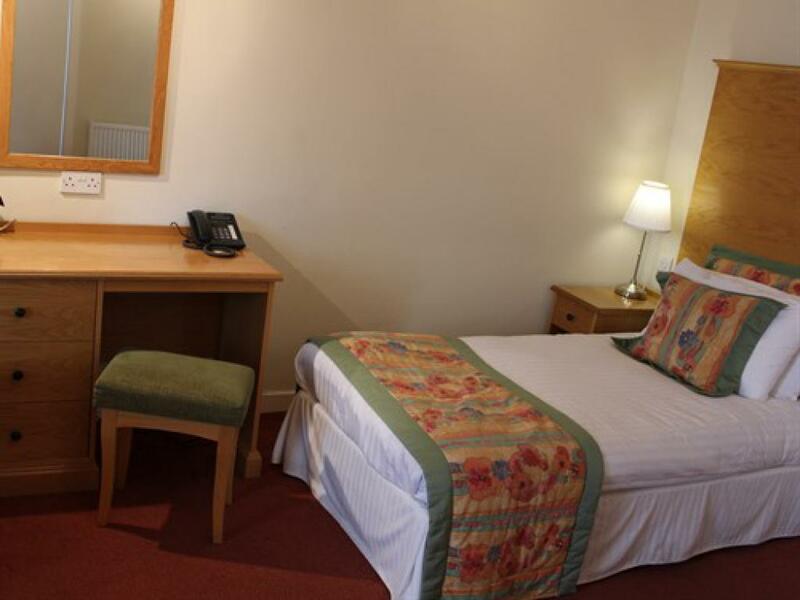 A comfortable Single Bedded En-suite room with Freeview TV, tea and coffee tray, hairdryer, Free Wifi, complementary toiletries, fresh towels, alarm clock radio and iron & ironing board. Some of our rooms are attic rooms if you are not able to manage the stairs then please inform us in the request section. Breakfast NOT Included. 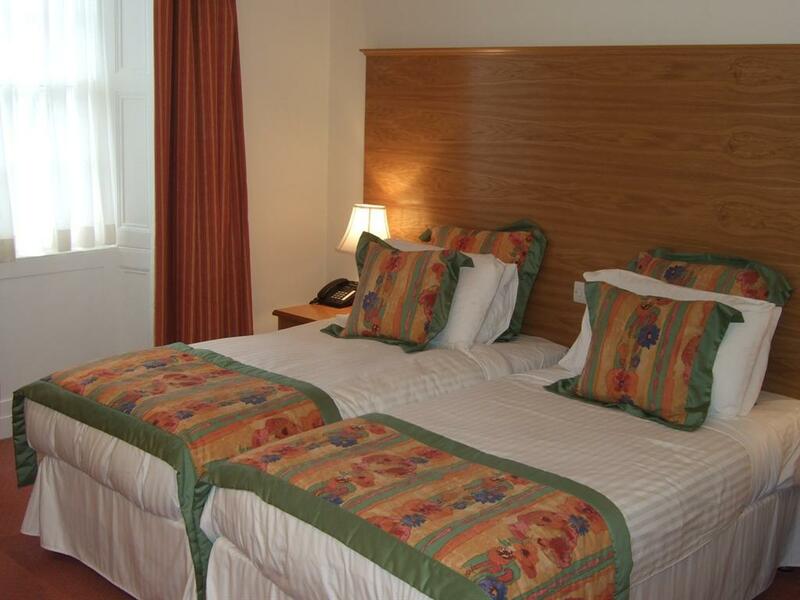 A comfortable Triple Bedded En-suite room with Freeview TV, tea and coffee tray, hairdryer, Free Wifi, complementary toiletries, fresh towels, alarm clock radio and iron & ironing board. 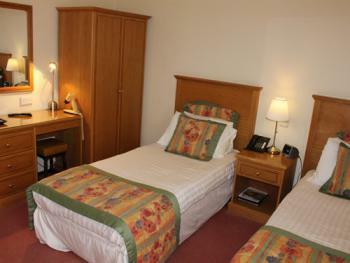 Some of our rooms are attic rooms if you are not able to manage the stairs then please inform us in the request section. Breakfast Included. 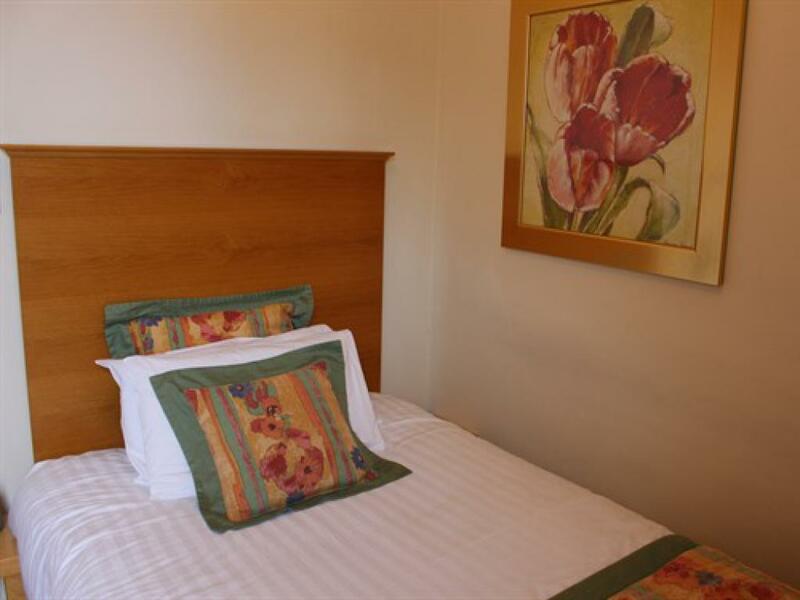 A comfortable Family En-suite room with Freeview TV, tea and coffee tray, hairdryer, Free Wifi, complementary toiletries, fresh towels, alarm clock radio and iron & ironing board. These rooms are attic rooms if you are not able to manage the stairs then please inform us in the request section. Breakfast Included. 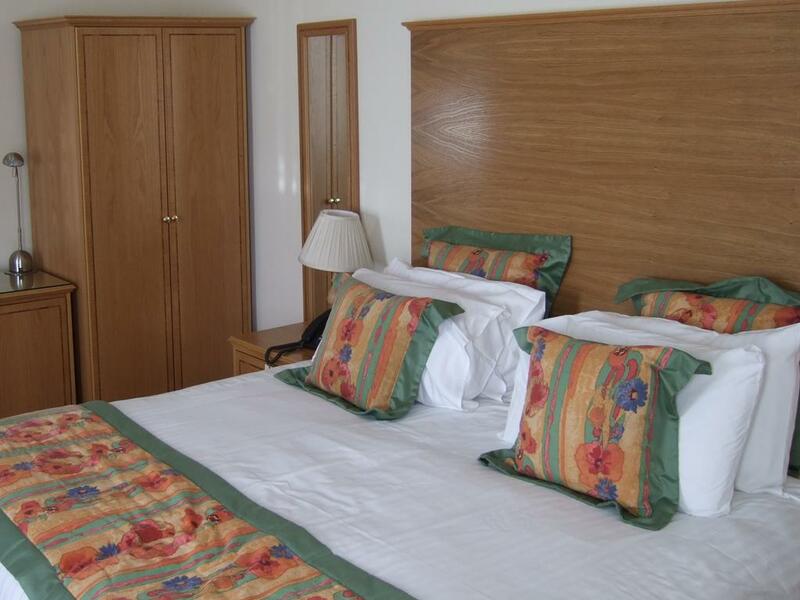 A comfortable Twin Bedded En-suite room with Freeview TV, tea and coffee tray, hairdryer, Free Wifi, complementary toiletries, fresh towels, alarm clock radio and iron & ironing board. Some of our rooms are attic rooms if you are not able to manage the stairs then please inform us in the request section. Breakfast NOT Included. Spacious room with King-size bed which can be split to form Twin Single beds. 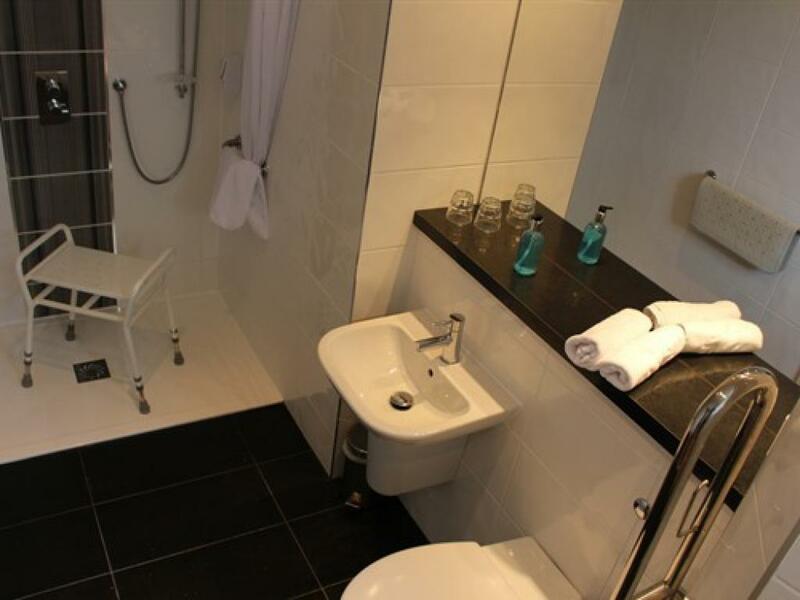 A full en-suite with power shower. The room boasts a 42 inch TV with Freeview, tea and coffee tray, hairdryer, Free WiFi, complimentary toiletries, fresh towels, alarm clock radio and iron and ironing board. Some of our rooms are attic rooms, if you are not able to manage the stairs then please inform us in the request section. Breakfast included. 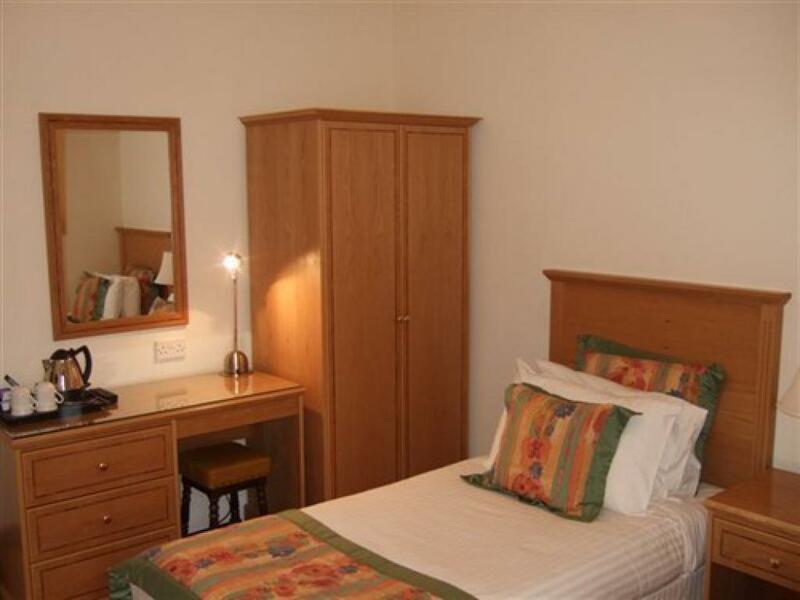 A comfortable Twin Bedded En-suite room with Freeview TV, tea and coffee tray, hairdryer, Free Wifi, complementary toiletries, fresh towels, alarm clock radio and iron & ironing board. This room has full disabled access. Bathroom has roll in shower, low level sink and raised height toilet with grab rails on both sides. Shower seat and raised toilet seats are also available on request. 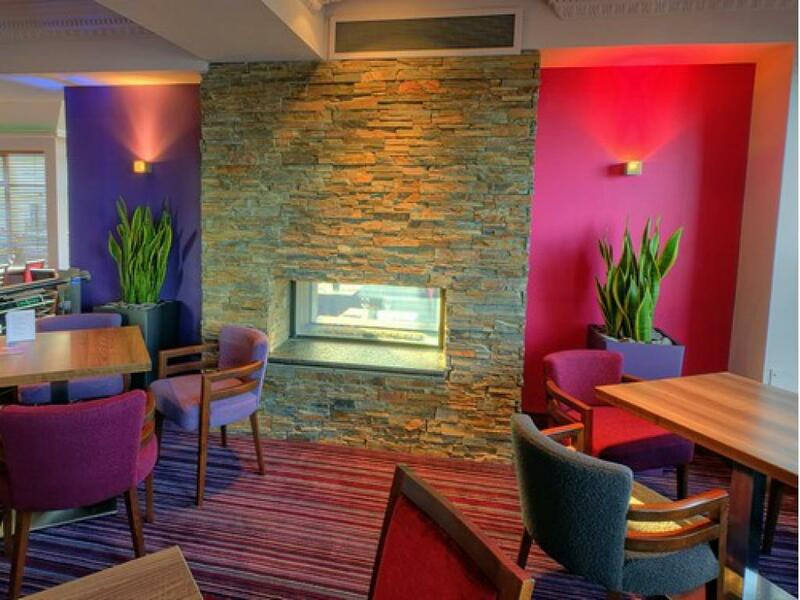 All public areas of hotel are accessible. Lift. 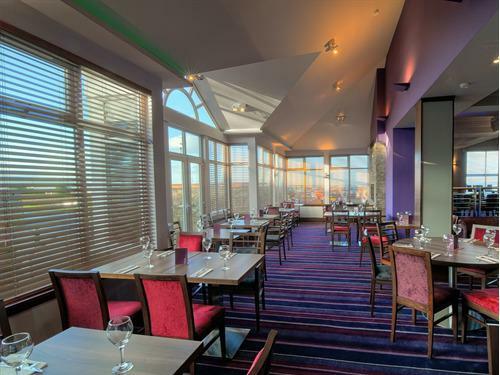 The hotel enjoys panoramic views over the Clyde to the Isle of Arran and is only five minutes walk to Ayr town centre. 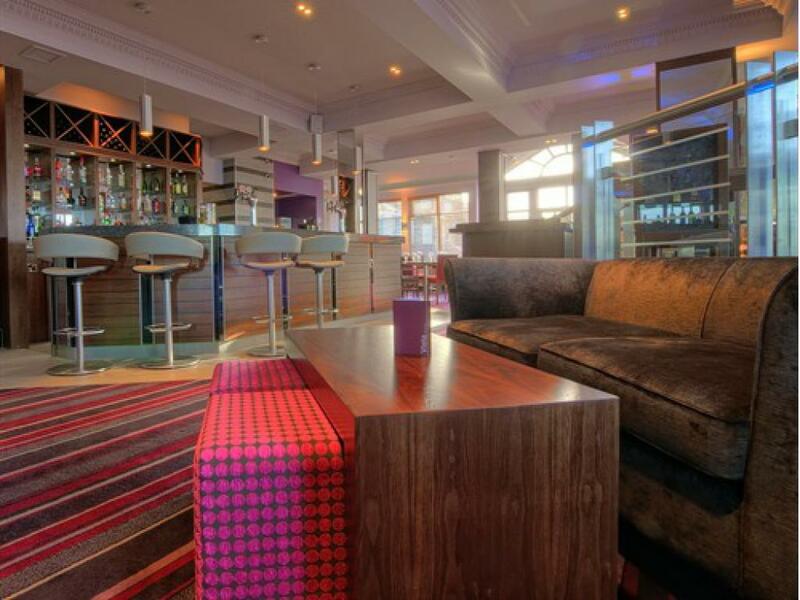 The Horizon Hotel is the ideal location for your next holiday in Ayrshire. 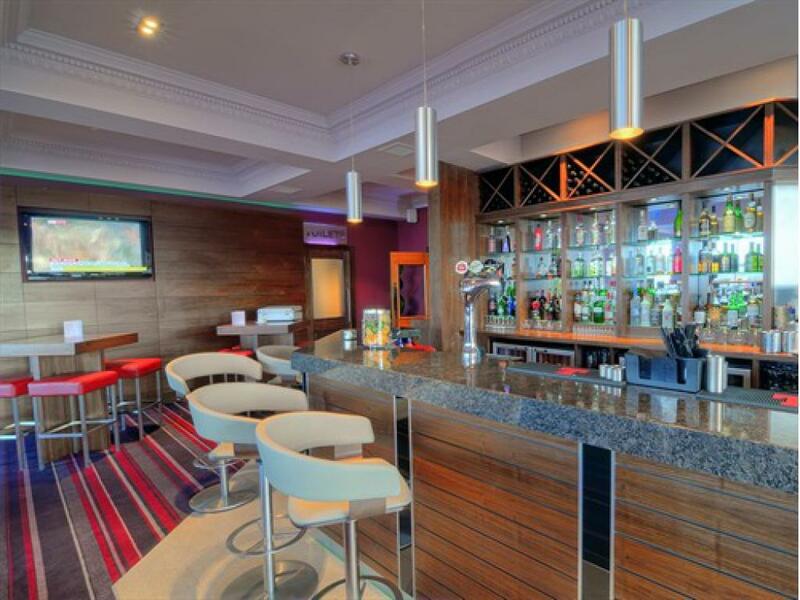 The hotel is well placed for Ayr races, Brig O Doon, Culzean Castle and Robert Burns Cottage. 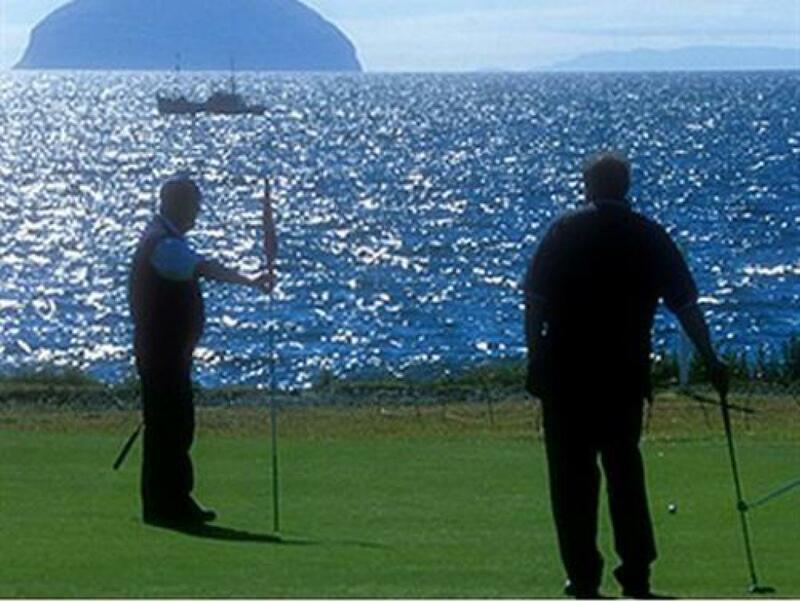 It is a highly recommended base for golf breaks, with over 30 superb golf courses in the Ayrshire area. 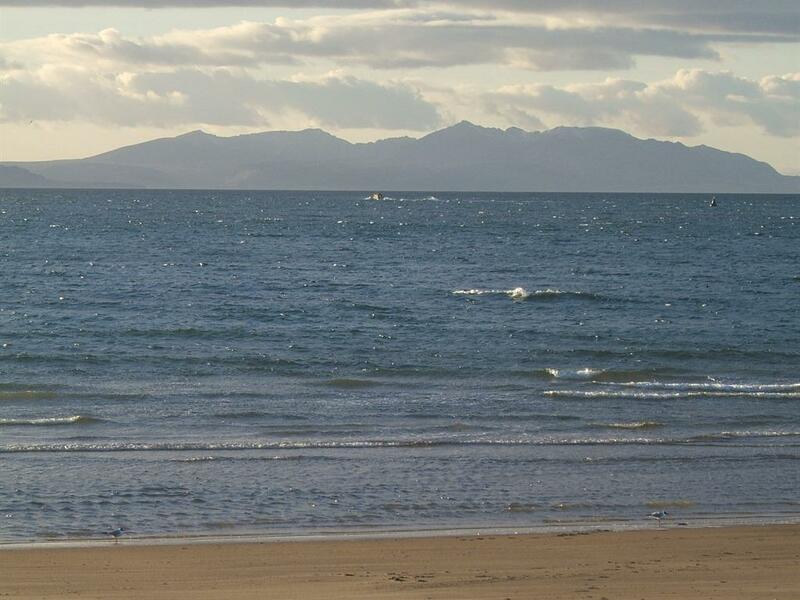 Our central location means it is close to many attractions including Ayr's long sandy beach and a large play park, making the hotel a popular choice for families. 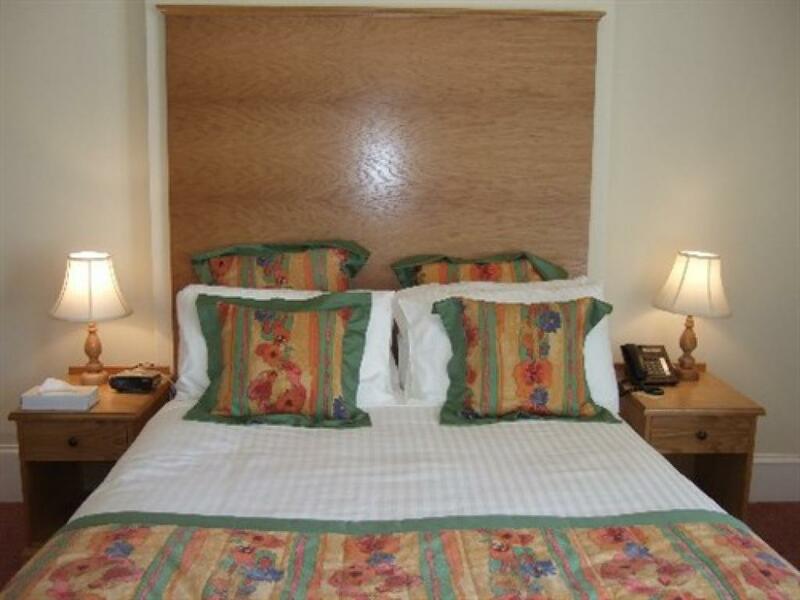 Whether you stay for business or pleasure, the hotel will be sure to have room perfect for you. 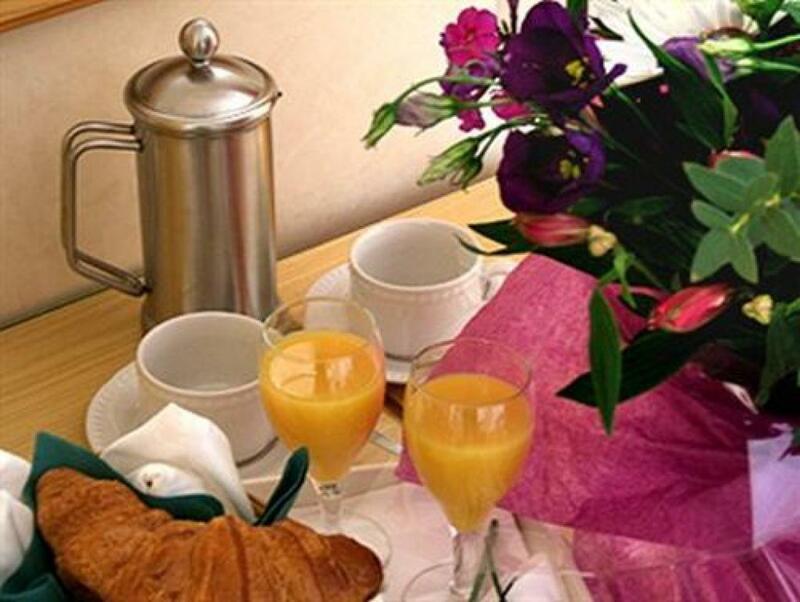 With all ensuite rooms, sleep in comfort in our pocket sprung, queen sized double beds, sleep late if you wish as all our curtains have blackout linings... but rise early and you can enjoy a full cooked Scottish breakfast. 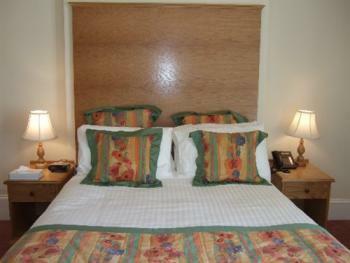 Rooms will have everything you need so you can be sure to feel like this hotel is a home away from home. Horizon Hotel's restaurant was recently given the taste of Scotland Award for, 'consistently demonstrating a commitment to excellence'. 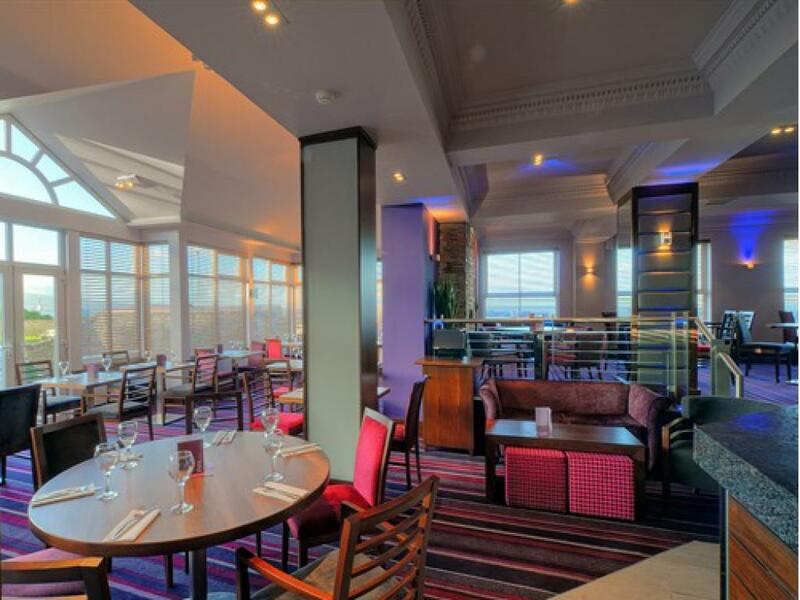 Using fresh local produce, our chefs cook up a wonder every night. Be it a full gourmet dinner or just snacks and suppers, you'll never go hungry here. Add to this our wide range of wines and spirits and you're sure to have a real culinary feast from breakfast through lunch to dinner. 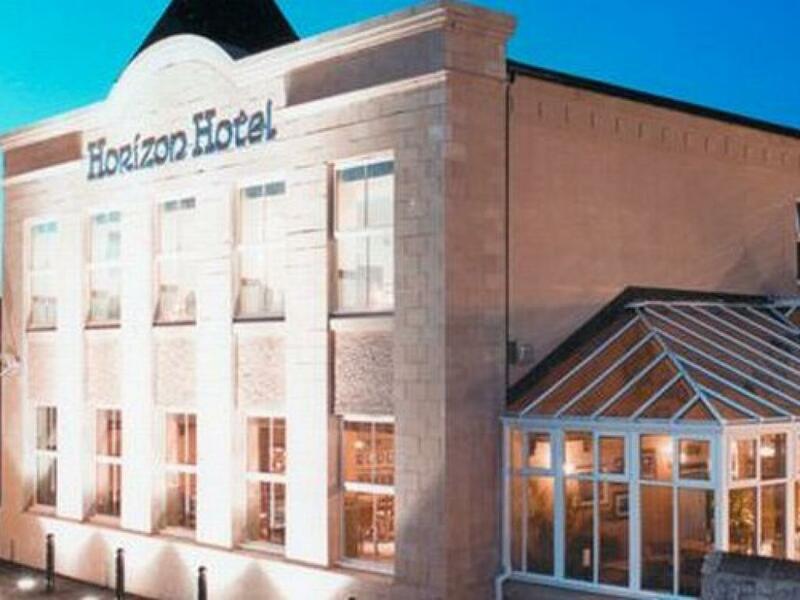 Offering quality and affordability, the Horizon Hotel is an award winning three star Scottish Hotel providing Scottish hospitality, and friendly efficient service. 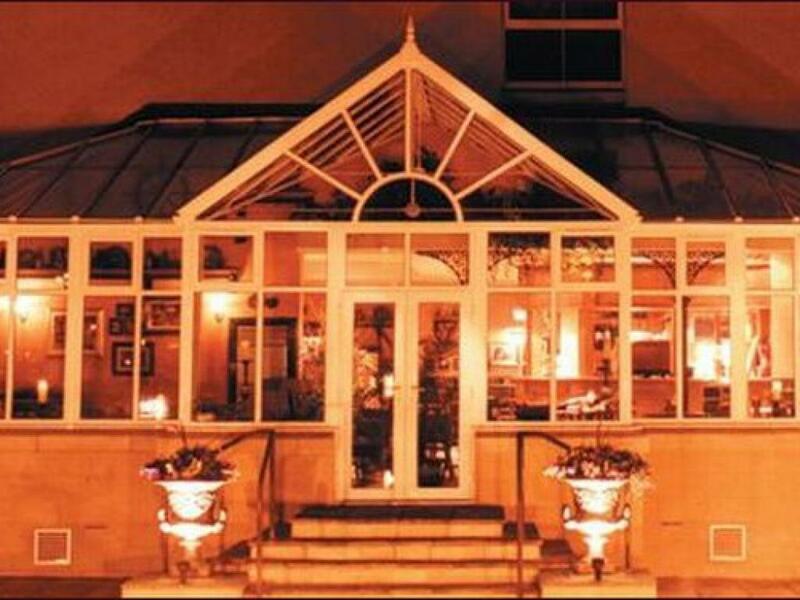 We look forward to welcoming you. The Horizon Hotel has a ramp, disabled toilets on the ground floor and next to the function suite, and a lift to 1st and 2nd floors. There are two wheelchair accessible rooms with grabrails in the bathrooms. We also have available an electric bath chair, raised toilet seat, shower seat, grab frame & wheelchair. Head south to Smith St, turn left at Smith St. Turn right at A70/A79/Parkhouse St & right at A70/A79/Beresford Terrace. Turn left at A70/Miller Rd, take the 1st left to stay on A70/Miller Rd. Take the 2nd right onto A719/Alloway Pl, continue to follow A719. At the roundabout, take the 1st exit onto Fort St, turn left at Charlotte St, turn right at Queen's Terrace Destination will be on the left. Head north to St Andrew's Dr, continue straight on White Cart Rd. At r'bout, take 1st exit on Sanderling Rd, at r'bout, take 2nd exit on Inchinnan Rd. Continue on Love St, slight left at A726. Turn right at A726/Renfrew Rd. Continue to follow A726, turn left at Incle St. Turn left at A726/Lonend, continue to follow A726. Go through 2 roundabouts. Turn right to merge on M77 to Prestwick/Kilmarnock/E Kilbride Continue on A77, go through 1 r'bout. At Sandyford Toll Roundabout, take the 2nd exit onto A719 heading to Stranraer/Ayr, Go through 2 roundabouts, turn left at A719/Main St. Continue to follow A719, at the roundabout, take the 3rd exit onto Fort St. Turn left at Charlotte St, Turn right at Queen's Terrace, Destination will be on the left.